“Critters” seems to be a reoccurring theme in our life. We’ve had bat situations and ant invasions. We have dealt with raccoons invading shed and garden and mice moving into our house. The latest encounter has been the squirrely-est squirrel we have ever seen. It all started innocently enough. Sometime in the summer a squirrel moved into one of the huge spruce trees in our front yard. He spent the summer scampering about and doing what squirrels do. Come fall the squirrel went into winter preparation mode, frantically collecting and storing cones from our trees. It was all very interesting to watch. However last week the squirrel experience took a turn. Last week the squirrel became too brave. It all started when he decided to start eating the cones while sitting on our deck rail. He was getting a little too close to the house. We remember what happened to the family across the street from us and we didn’t want it to happen to us. 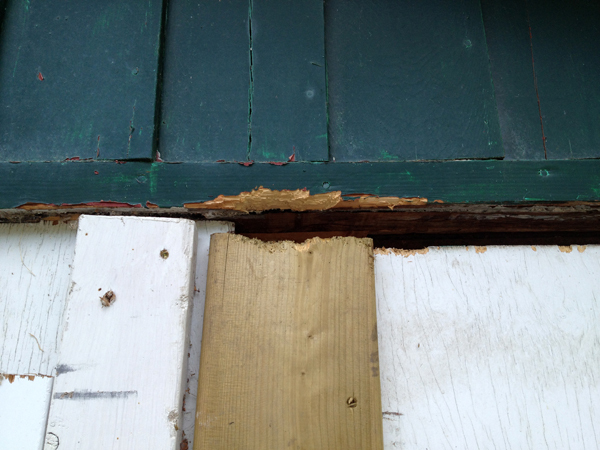 Squirrels invaded their house resulting in having to replace their deck, roof and siding. Of course it doesn’t help that the lady next door was (and still is) FEEDING the squirrels. Why would anyone encourage a problem? 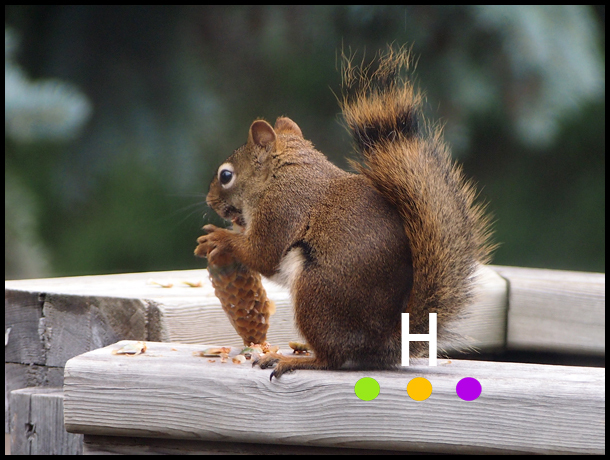 So the squirrel progressed from eating on our deck to bringing cones on to the deck and storing them in our planters. Then he started burying them in our planters. As the cones started to pile up we knew we had to discourage our furry friend, so we started getting rid of the cones. 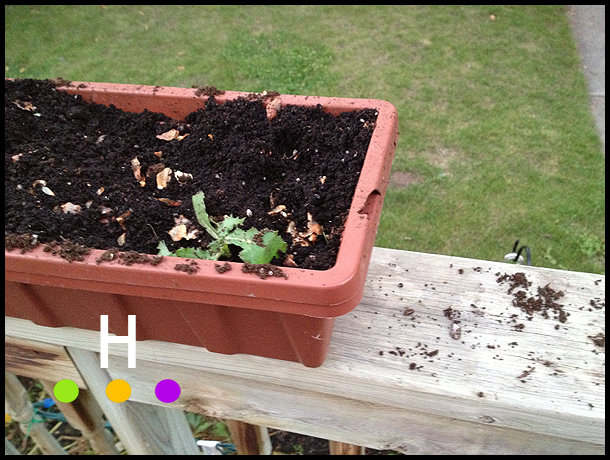 Then the squirrel started to dig up the planters. There was dirt everywhere. We’d clean it up. An hour later, again there was dirt everywhere. 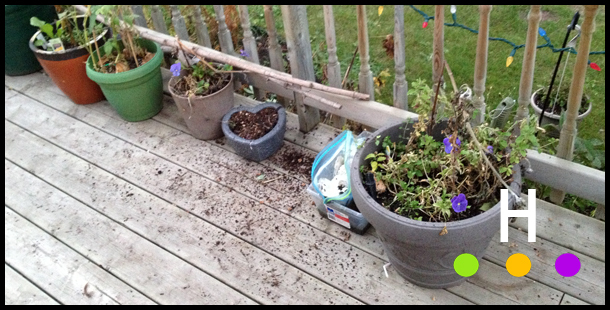 At one point we even covered the top of a planter with one of our son’s big toy diggers, and the squirrel tried to dig around it. The squirrel wasn’t getting the message. Dirt everywhere from the planters. It was time to relocate our fluffy tailed friend. Thanks to our ongoing mouse situation, and my husband’s new hobby of buying traps, we had a brand new live squirrel trap in the basement (as you do!). An accidental purchase thanks to our four year old of peanuts provided the perfect bait. We threw in a few of his cones for good measure. 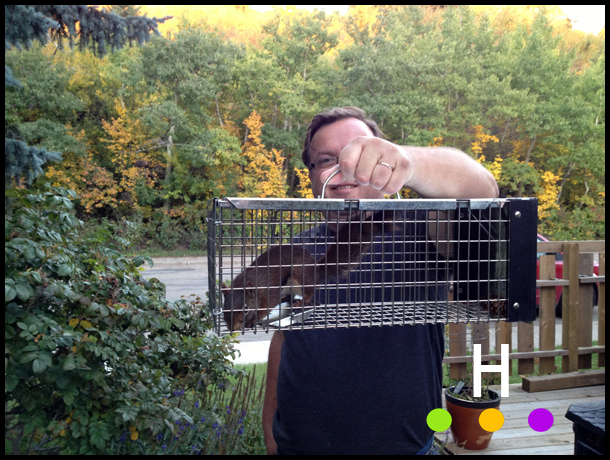 Within an hour Mr. Squirrel had found a way into the live trap, eaten the peanuts and was ready for his trip to greener forests. We popped him in the back of the truck, and my husband covered the cage with a tarp. He says it was to keep the squirrel calm. I don’t know. Perhaps it was too similar to classic kidnapping techniques you read about………he was just making sure the squirrel didn’t know where he was going so he didn’t come back. 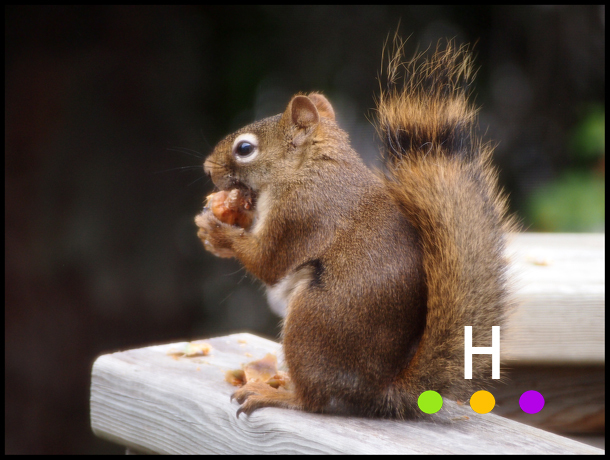 We took the squirrel down to the nature sanctuary. My husband lifted the door and the squirrel was gone in a flash. We’ve never seen a creature move so fast. We think the squirrel will be much happier here, even though he will probably miss the steady diet of peanuts our neighbor fed him. In the last few months I have made some big changes to the way I paint and create fibre art pieces. It wasn’t exactly a conscious choice, but more of a forced one. In the current era of uber-technology, often one’s first introduction to the work you create is seeing it on a screen. Work is viewed on websites and blogs (obviously! ), and almost all submissions for competitions or calls for art require that images be submitted digitally. I had discovered it didn’t matter how amazing your work looked in person, it had to look amazing on the screen, and so began the changing of my work practices. Back in the spring I started to shoot pieces on my iPhone. First it was shooting “works in progress”. It helped me to see how the piece was progressing, if it was improving, or at times if I had lost the plot. I found shooting the progress to be motivational, especially on a slow going piece. Even though I have an arsenal of high end camera gear, I found at the “in progress” stage the phone served the purpose better. I know this seems a little odd, but if an art piece looks great on a mediocre piece of technology, the image will be fabulous when shot in the studio with proper lighting and high end glass. The iPhone then became an important tool in determining an artists most asked question…..”Is it finished?”. Well we all know art is usually abandoned (LOL), but we will use the term “finished” to make everything seem prim and proper. The iPhone was a good tool in seeing the gaps in the work. 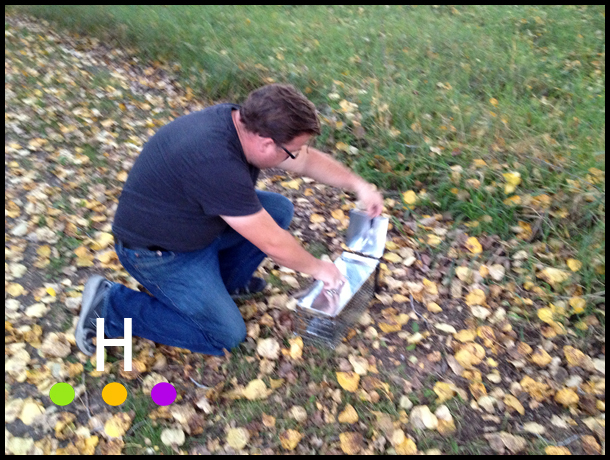 It helped to determine if a painting needed more contrast, color or detail. With fibre art pieces it showed the gaps, a need for more stitching and definitely more beads. Looking at a piece or painting on the phone made me more objective. It also made for a lot more work, but the art became better because of it. Into the summer technology started to play a new role when my husband gave me an iPad Mini. (Sorry about all the Apple propaganda!!!) I had been frustrated with never having a ready supply of images to work from, so his intention was that I could shoot on the iPad Mini to have images instantly to work from. In theory it was a good idea, but the lens and picture quality was only average. A few weeks after receiving the iPad Mini we were out on the coast, I had left the iPad at the house for the day, but I had taken a few images on my phone. As I flicked through the phone pictures it came to me to email the images to myself and I could then save the images on my iPad. 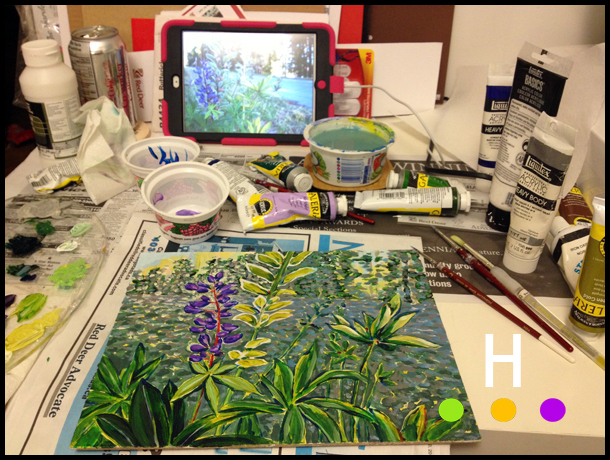 I had found the perfect working method, shoot on the phone, email, then paint from the iPad. The image quality and portability was better on the phone, but the iPad was the perfect size to work from. This experience has been a case of embracing technology to work for you. The phones and tablets are fabulous tools for improving ones work and being able to see one’s work more objectively. They can help you track progress, and store tons of inspiration to tap into at a moment’s notice. Not long ago I would have had no use for an iPhone or iPad, now they are an essential part of my creative tool box. Fall portrait of a child taken in Coronation Park, Red Deer. With the arrival of fall colors, I’ve had a lot of inquiries regarding sitting fees for family portraits. As my website is more of an information site rather than a selling site I thought I would share the pricing on the blog instead. 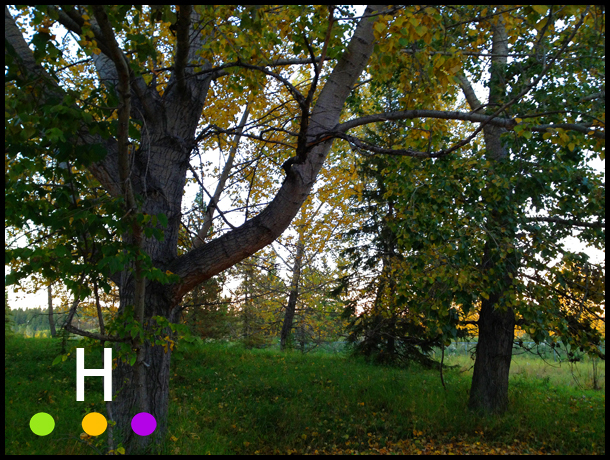 The prices listed are for either studio photography or location photography within the Red Deer city limits. 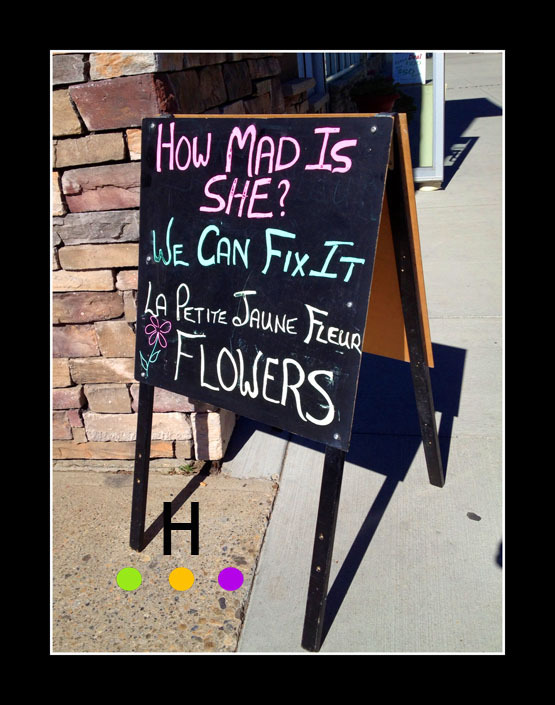 Prices are in effect until October 30th, 2014. Please feel free to send us an email or text, or give us a call with any questions you may have. 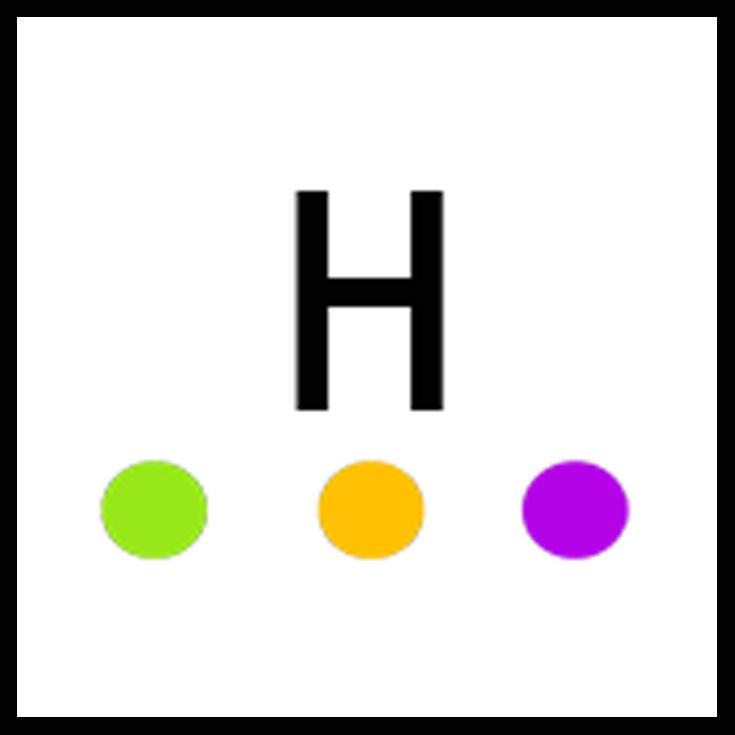 All our contact information is available at www.thehuntergroup.ca . ***Please contact us for special pricing on business head shots. 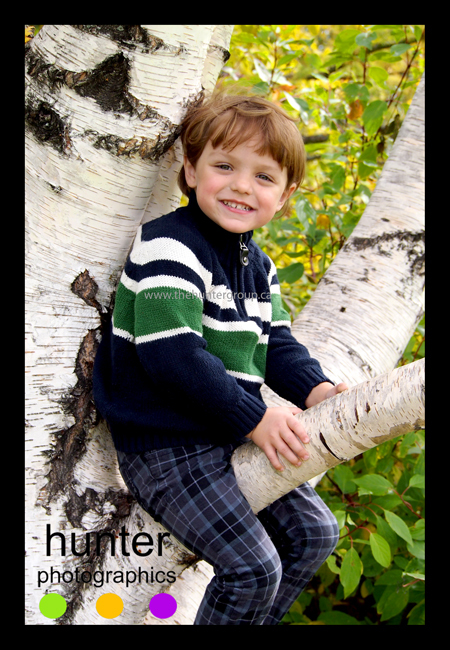 Family, baby, pregnancy, wedding and business photography in Red Deer, Alberta. Sometimes the Classified Ads in the newspaper provide new experiences you don’t expect. Back in the summer my dad came across an ad in the paper, “bags of wool for sale, $20.00”. He knew I had been doing all sorts of knitting projects and thought I might be interested. It did seem interesting. We called up the seller and arranged to buy a bag. She didn’t know much about the wool, she was selling it for her sister who had bought it from a neighbor in rural Alberta. Genuine mystery wool. I wasn’t too sure how I was going to use it, maybe felt it or worse case use it for stuffing……well a lot of stuffing as it was a huge bag the size of a garbage bag stuffed tight. Initially I used the wool to stuff a few mini crochet toys, this didn’t make a dent in the bag of wool. Then one day in late August I took a trip to a woolen mill and in the shop Turkish spindles. were being sold. I had watched a few tutorials on-line of spinning with them, so I decided to risk the $25 and buy a spindle and see if it would work with the mystery wool. 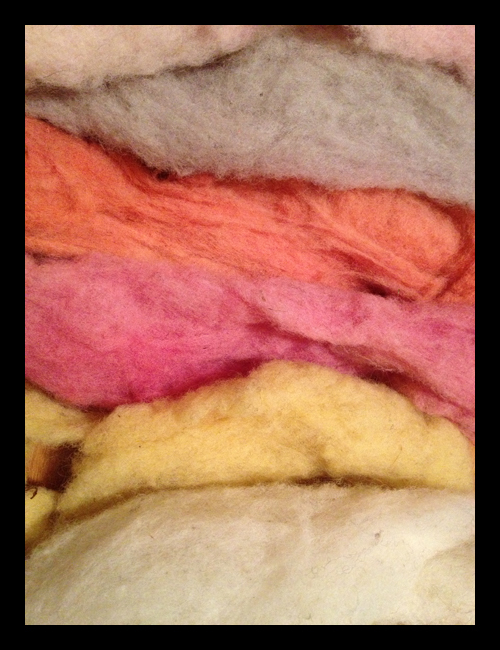 With plans to try spinning the mystery wool I started popping bits of fleece in random dye pots as I dyed yarn or fabric. There was no real plan, I just thought it would be more fun to try and spin the wool if it was colored. 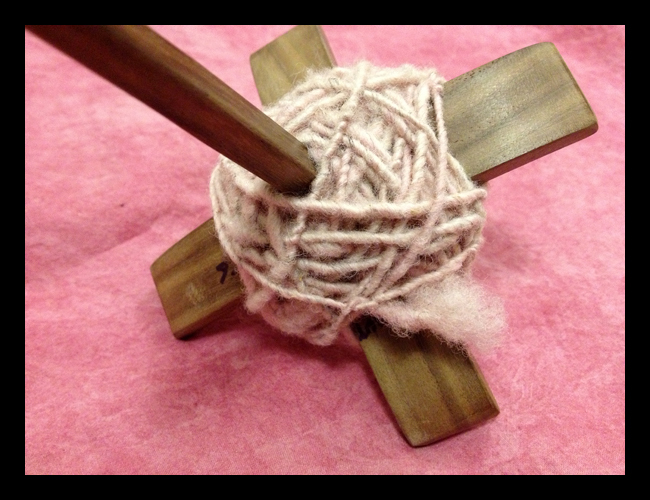 I will admit it took a little to get the hang of spinning the fleece. The hook on the spindle gave me some trouble. I actually took the good old X-Acto knife to the hook to allow it to grab the yarn better; I may still have to carve out the hook portion a little more. The first tiny ball of yarn took forever, but as I spun more and more it went a lot quicker and easier. 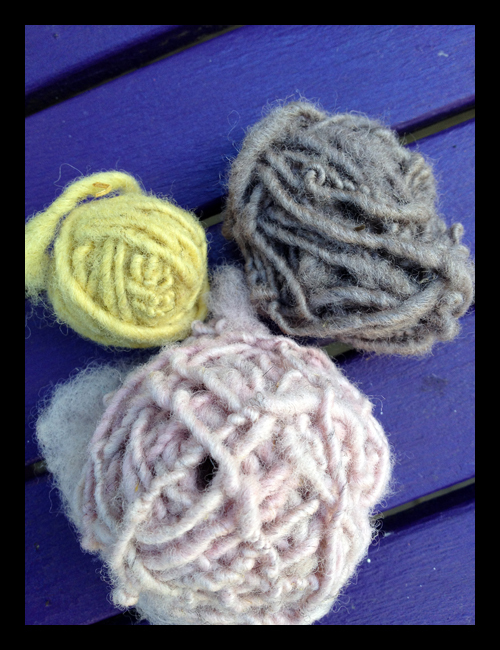 I spun seven small balls in total, enough to give me a taste of spinning with the spindle. The next step was to ply the yarns together. I was really looking forward to seeing the colors combine. 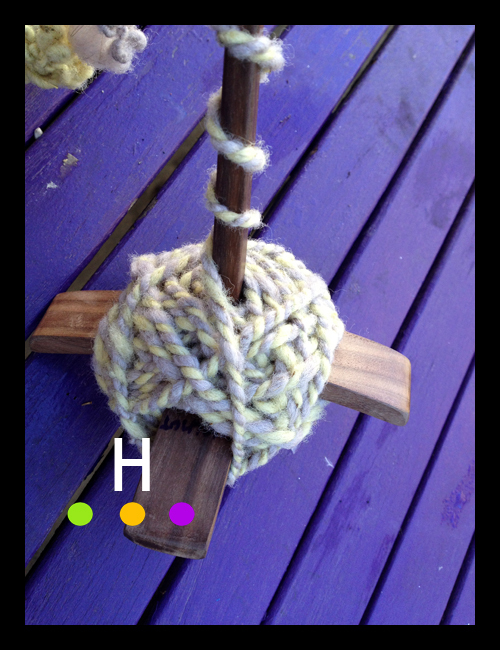 The concept of plying was easy, the only issue is that the hook doesn’t seem to hold the yarn in place very well and keeps slipping off. 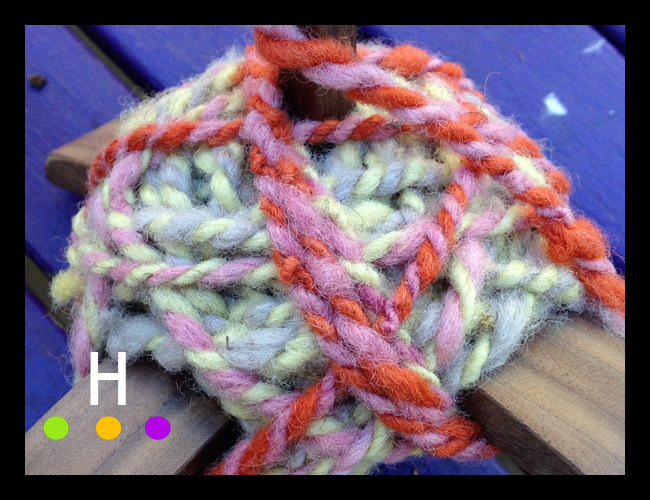 I tried all sorts of fancy tying, winding and twisting, I even briefly attempted holding the yarn in place with an elastic band (did not work! ), but the yarn kept slipping off. I am continuing to persevere with the plying. 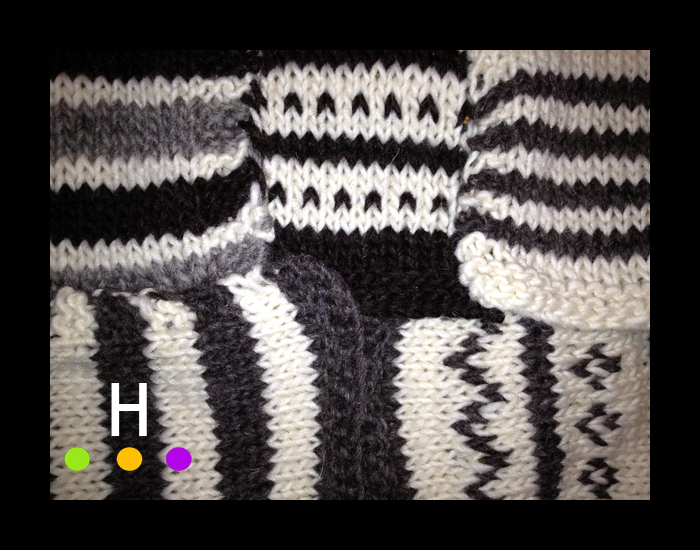 The mixed colors look great and will be so fun to knit up. 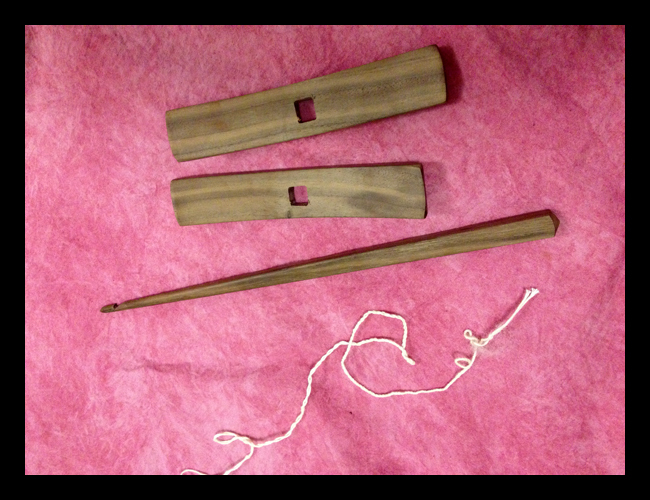 I am wondering if I need to pick up a separate spindle for plying, perhaps a spindle that has a metal hook instead of a carved wooden hook. I am thinking that may work more successfully with plying such a chunky yarn. Still, I think it has been a fairly successful first time spinning experience with mystery wool. Wordless Wednesday – Is someone in the doghouse? I sometimes wonder if we just can’t do weekends “right”. On T.V. and in movies people seem to have these leisurely relaxed weekends of people reading books, lounging on decks, and generally kicking back. Even people we know in real life seem to have down time. For some reason we fail at the “relaxed weekend”. If I were to look over the last few weekends, we had the “strip the house down due to a mouse invasion” weekend, followed by “drive out to the coast and work on the tub” weekend, with the next one being “plant the trees and reinforce a rotting floor” weekend. This weekend followed the trend, we shall call it “the epic pruning” weekend. It all started innocently enough. 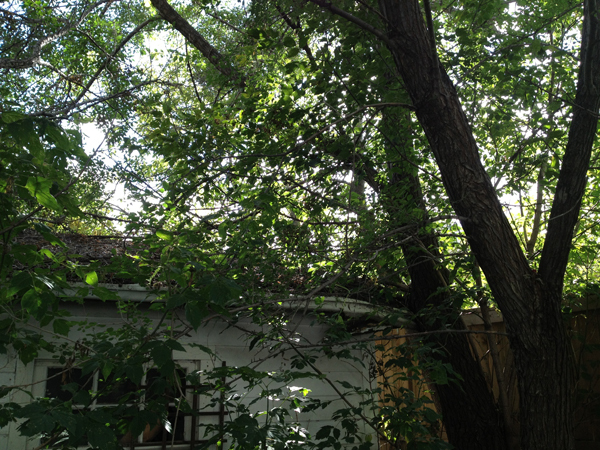 Earlier in the week I started clearing tree branches away from the garage roof as I would like to have it re-roofed. 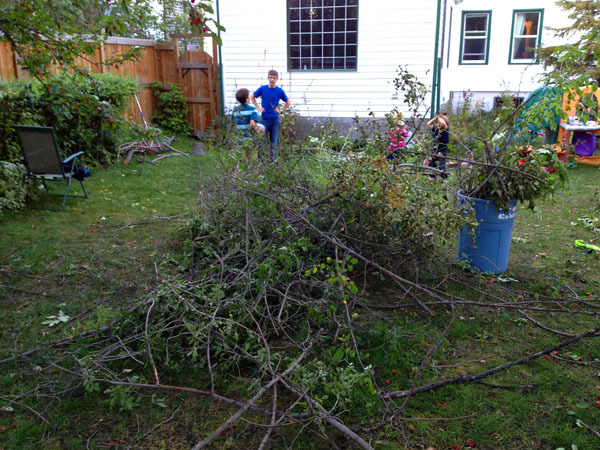 Some simple branch cutting with loppers and clippers, while our youngest played in the backyard. Quite manageable, nothing too intense. On Friday we had a child home from school sick, so we decided to spend the weekend at home instead of going out of town. We thought it was a good way to finish off the little bit of tree trimming we had left. On Saturday everything was quite civilized. 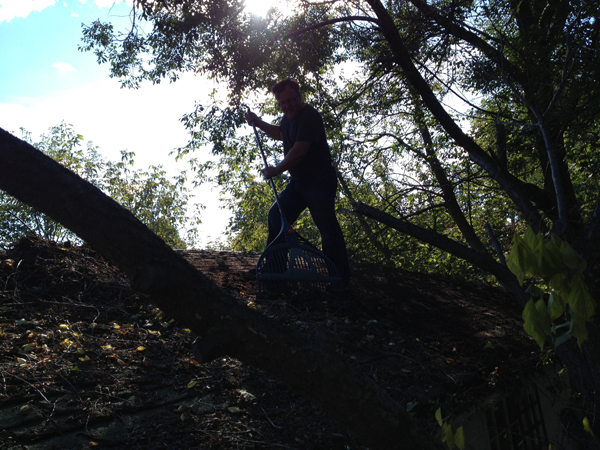 Even though the trees were quite a jumble we were still able to tackle the project with loppers and clippers. Some trimming from the ground, some from the ladder, and some from on top of the roof. We cut up the tree bits we had pruned, saved some pieces to make wooden buttons, and decided to do the “last little bit” on Sunday. Sunday afternoon we head out to the backyard expecting an hour or two of work. We cleared everything we could clipping by hand and stood back to see how it looked. 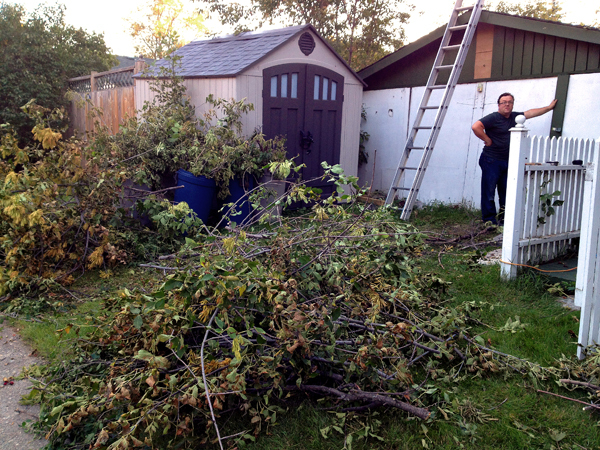 After clearing away some branches we realized we needed to rake debris off the garage roof. 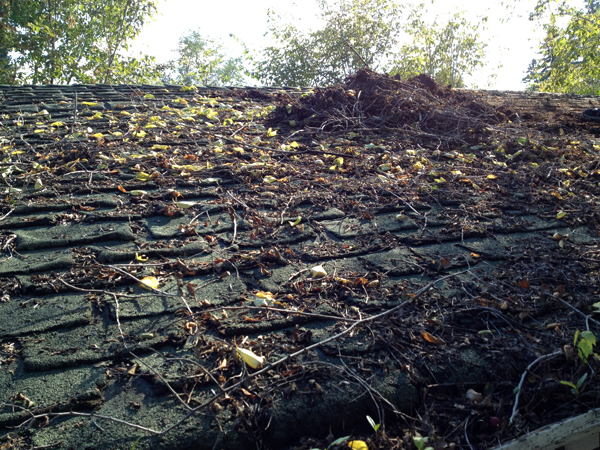 My husband soon discovered that there was dirt six inches deep in spots where leaves had composted on the roof. He indicated that “it looks like really good dirt”, so into the flower bed below it went. 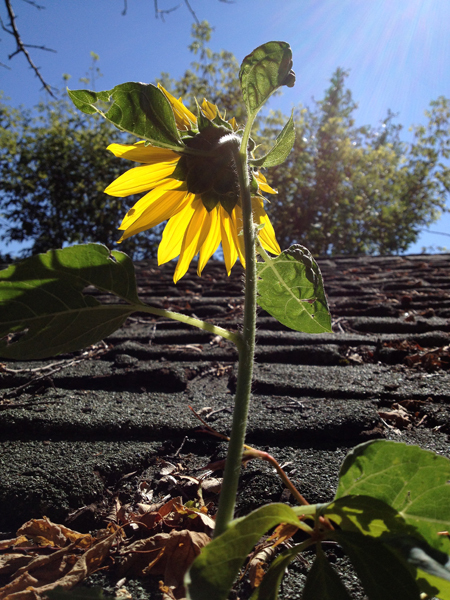 I guess that dirt explains the sunflowers growing out of the roof! He also mentioned that in 20 years of being in the roofing and exterior industry he had never seen a roof like ours. I guess that makes our roof “special”. Once the dirt was cleared we could see there were still some large branches (some laying ON the roof) that needed to be pruned. Out came the chainsaws. This is where the pruning job transformed from a little maintenance into a very big job. First we cleared the branches laying on the roof. 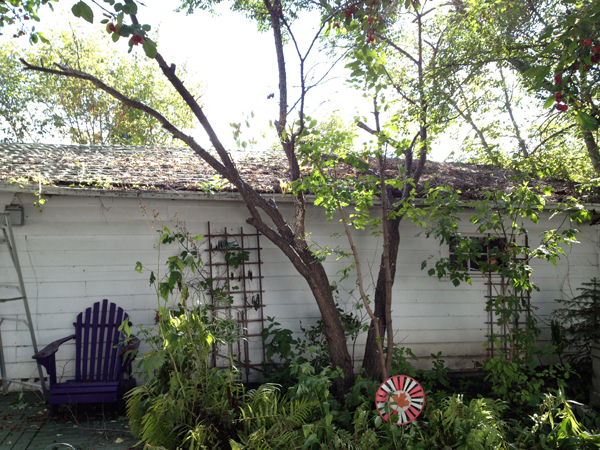 Then it was the larger branches around the roof so that the roofers will have better access. Of course seeing that we had the chainsaws out we may as well take care of some of the dead wood in trees. This also gave us the opportunity to turn an old trunk into a nice flat little spot to place a drink with a slice of the chainsaw. Once we removed the dead wood we saw there was A LOT of work to do. We realized that our trees had grown so large that they were blocking most of the sun coming in our yard. This year our yard never dried out from rain due to the shade, we have had grass and mud all summer long. It was time to fix that. We started cutting back branches here and there so that light would again filter in. Then we started thinking about problem areas if we had a heavy snowfall, after all it is better to trim now rather than sort out a mess later. We trimmed all the trees over hanging the fence, trees brushing against the house, tree branches laying on the hedge, and tree branches threatening power lines. Hours and hours of whirring chainsaws with flying wood chips everywhere. As evening approached we decided we were “done”, then we stood back and saw this……. Huge mounds of branches everywhere. Branches larger than a lot of trees. Even after hours and hours of cutting it still only looked as if we had tidied up the trees in the backyard, it didn’t look like a crazed afternoon of chainsaws had occurred. We then embarked on the task of sorting out the branches. We saved the larger pieces for “projects”, one pile for me and the other for my dad. I should be able to make a lifetime supply of wooden buttons while my dad can turn a lifetime’s supply of pens. We clipped the branches into manageable pieces until 10:00 pm when we decided to leave the rest until the next day. There are still several more hours of sorting branches ahead of us. 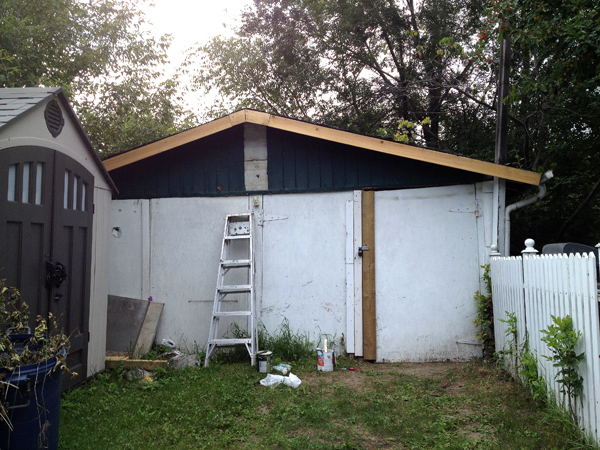 The motivation for doing all this is a little bit more than just putting a new roof on the garage, even though it is in dire need of needing one. We have decided to tackle the garage as a “project”. The garage is 1946 or older. A classic specimen. For years we talked about tearing it down and replacing it, mostly because that is what people “do” with old buildings. The more we thought about this the less it made sense to us, I personally could not send all that good wood to the landfill. We also have the situation of having to conform to current city rules on placement and such if we rebuild which gets very tricky on a non-conforming lot; old neighborhoods and new city rules generally don’t get along too well. We aren’t exactly “park your car in the garage” people, so we started to think about what function we wanted the garage to fill. We determined we needed storage, and a workshop space would be nice. A studio space away from the house would also be a bonus. 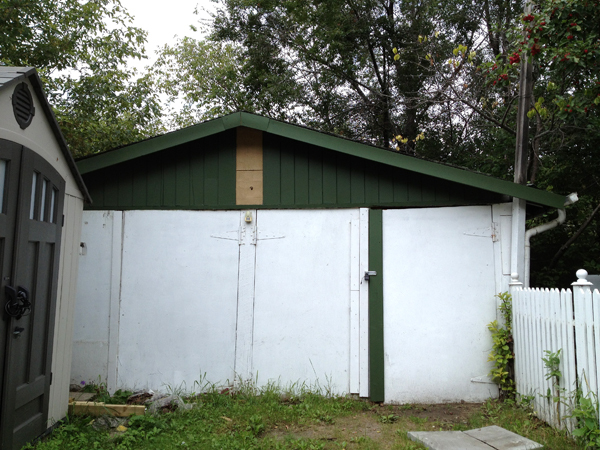 After a lot of thinking and discussions we have decided to renovate the garage. This is going to be a BIG project over a few years. I gave the front a quick paint job with left over paint a few weeks ago just to get the ball rolling. The roof will hopefully be replaced soon. After the roof is done we will replace the doors. The plan for the new doors is a sliding barn door style on a track; we think this will function better in the winter when we are dealing with piles of snow. Something is eating our door! After the doors are replaced, which really need to be done as some critter has decided to EAT them (we’ve never seen that before! ), we will then begin to evict the squirrels and start framing it in. It is a massive job, yet bound to be interesting. I like the idea of renovating rather than bulldozing. I have been working on a “fulled” project. In this case it is knitted items that are then partially felted through the process of hot water, cold water and agitation. The process shrinks the item and makes it quite dense and compressed. I have discovered that there seems to be no science or guarantee with fulling, quite honestly it is one big science experiment that will drive you insane if you let it. For example, I have now tested 4 different yarns plus about 6 different needle sizes, a couple of different wash/agitation methods and tested dyeing before fulling and after. This has been a project of testing for almost a year. This has produced numerous failed test swatches, that are now known as “Barbie blankets”. Yes indeed the Barbie doll house has been furnished nicely with my rejects (but our daughters are thrilled!). I think I have finally figured what works best. Strangely the knit is so big and sloppy in the beginning, yet this is the combination that shrinks down the tightest and most compact. The best wash/agitation method turned out to be the washing machine which is awfully convenient as our household with five children means the washing machine is ALWAYS running. The funny thing about this whole process of figuring out fulling is the fourth combination I ever did was the one that gave the best results. Somehow I was convinced it could be better so I kept knitting and fulling more and more versions and only seeing disappointment. I guess there is something to be said for the saying “quit while you are ahead”.